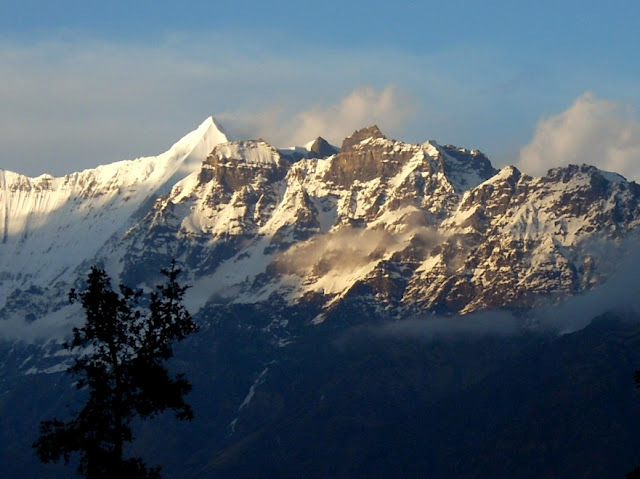 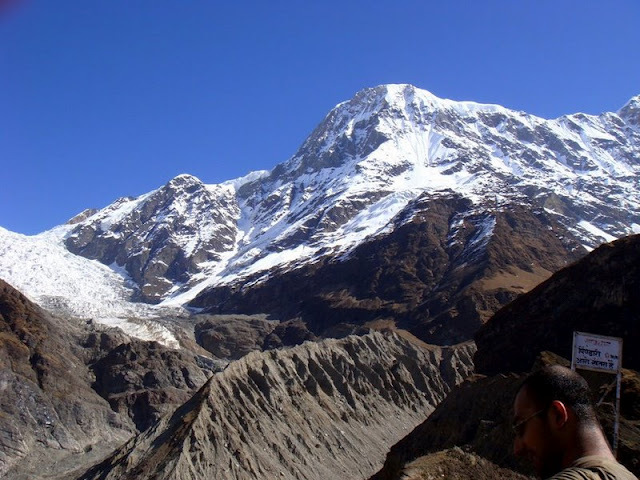 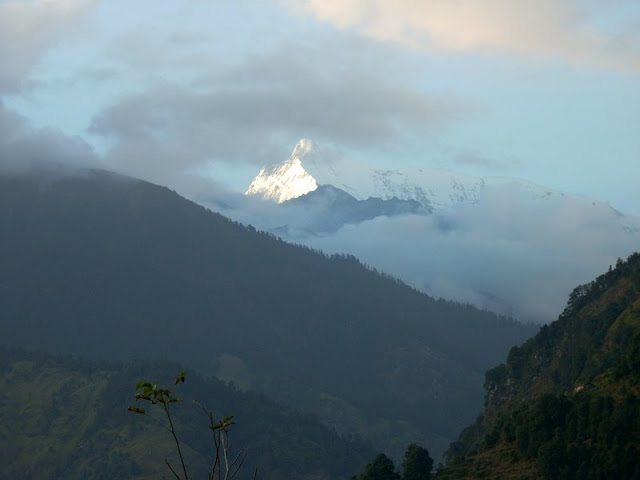 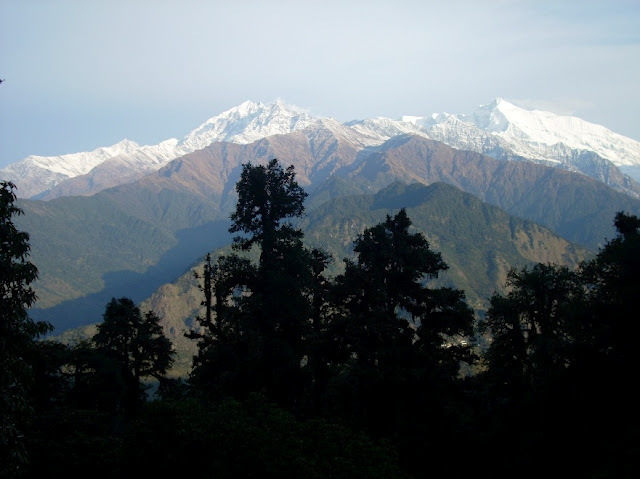 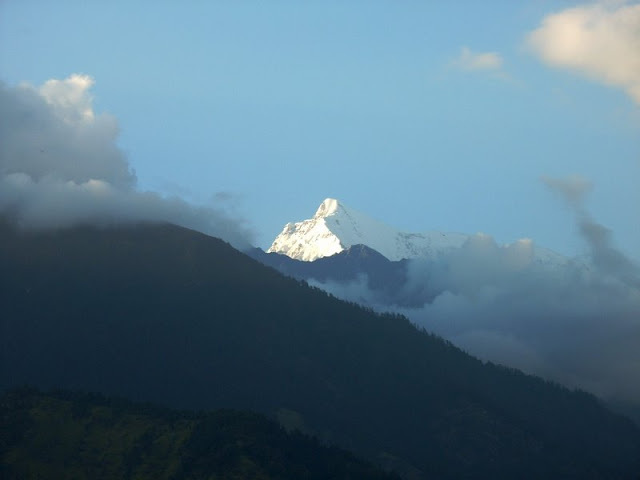 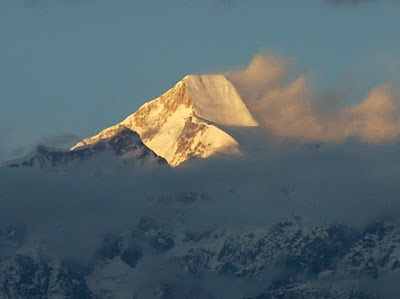 The Pindari Glacier is a glacier found in the upper reaches of the Kumaon Himalayas, to the southeast of Nanda Devi, Nanda Kot. 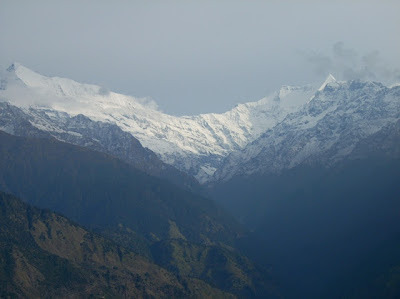 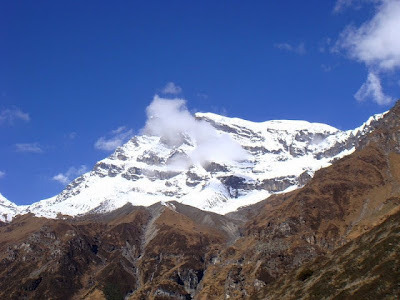 The glacier flows to the south for a short distance of about 3 km (1.9 mi) and gives rise to the Pindari River which meets the Alakananda at Karnaprayag in the Garhwal district. 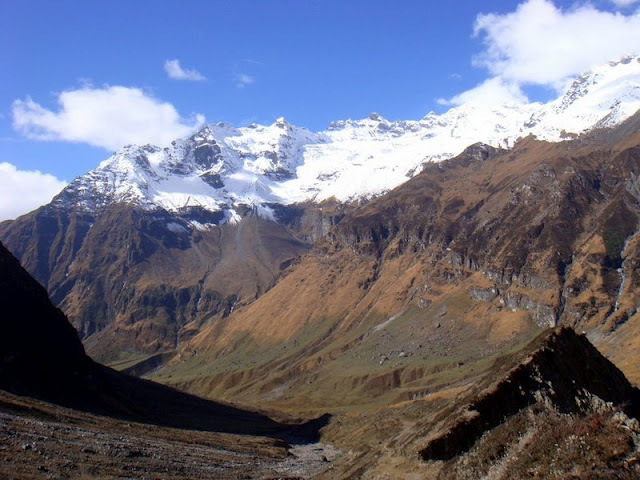 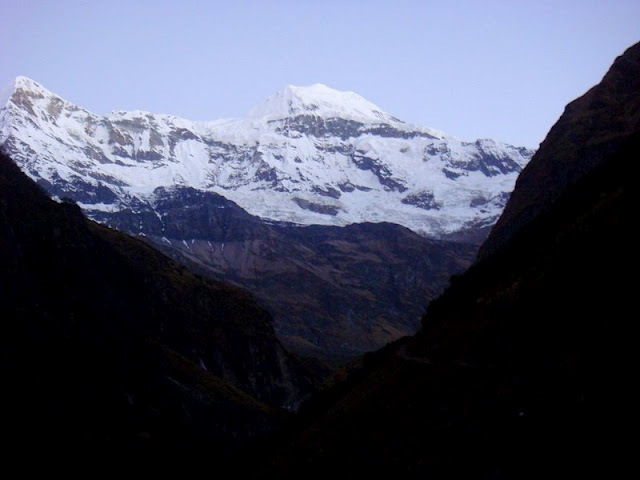 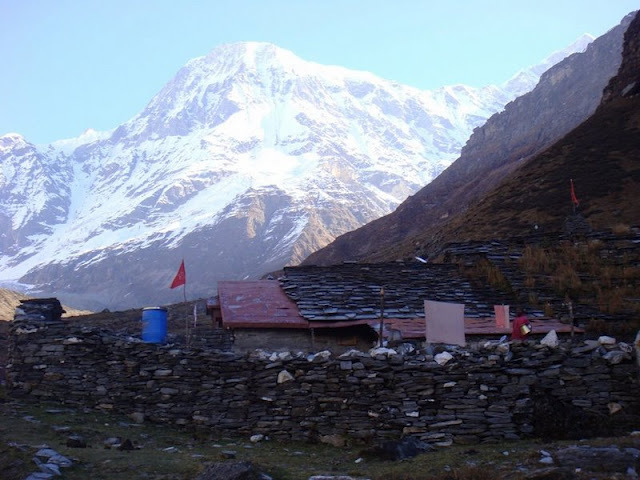 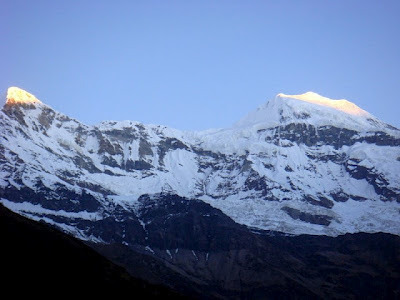 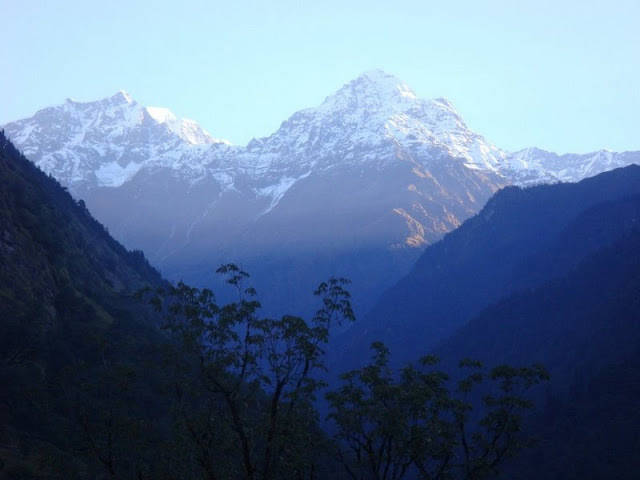 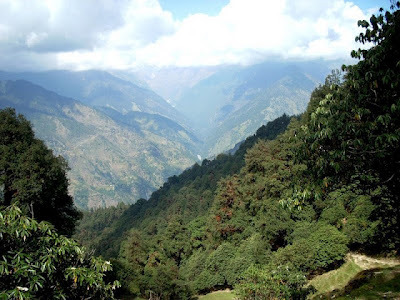 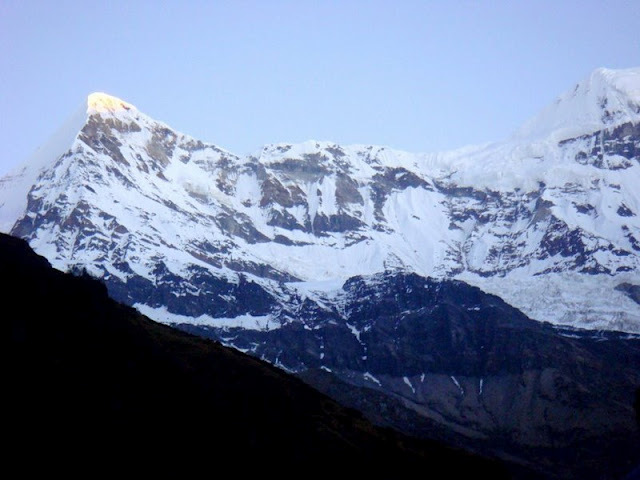 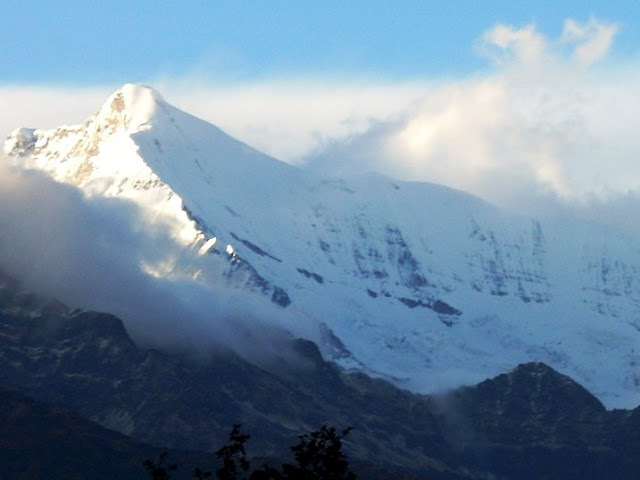 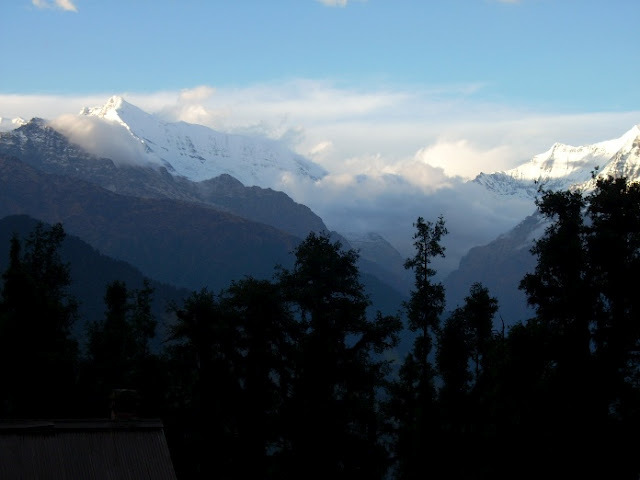 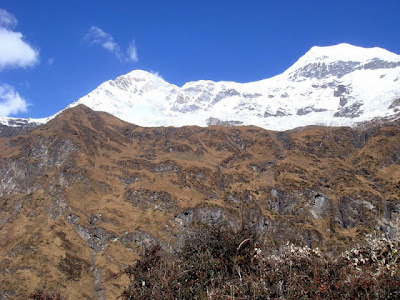 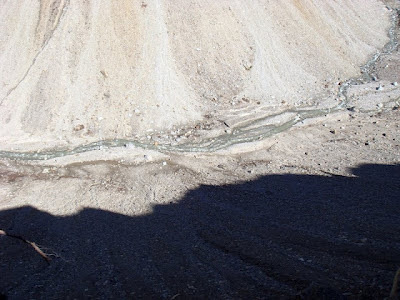 The trail to reach the glacier crosses the villages of Saung, Loharkhet, crosses over the Dhakuri Pass, continues onto Khati village (the last inhabited village on the trail), Dwali, Phurkia and finallyZero Point, Pindar, the end of the trail. 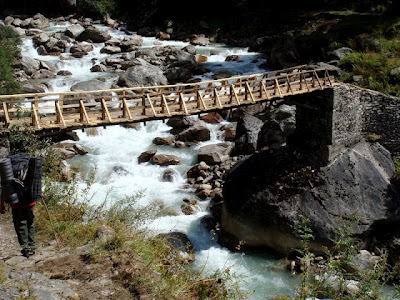 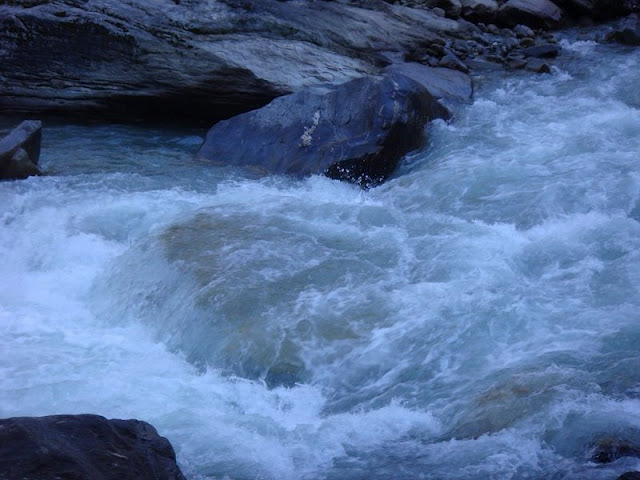 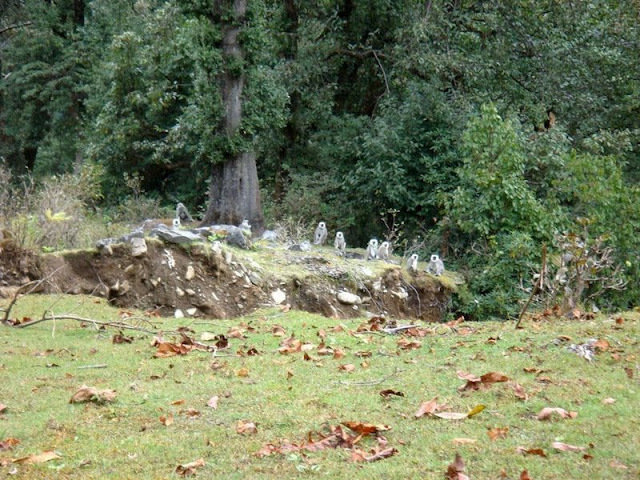 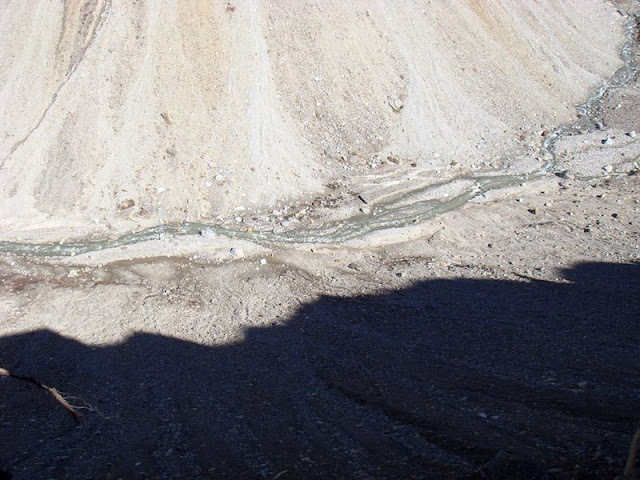 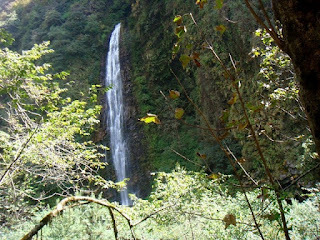 Though most of the trail is along the banks of the Pindari River, the river is mostly hidden until after Khati.